← What Ya Doin’ Buck?! You see it.. 1st of October at Crush City. 423 Ipswich Rd. Annerly, Brisbane. 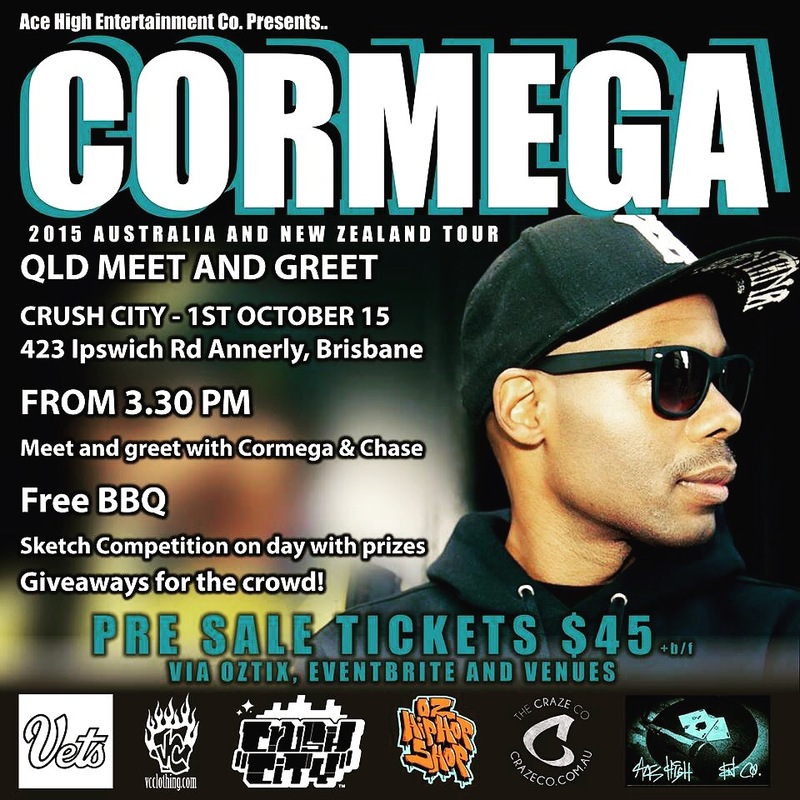 Posted on September 18, 2015, in LOCAL KNOWLEDGE and tagged Cormega, crush city. Bookmark the permalink. Leave a comment.